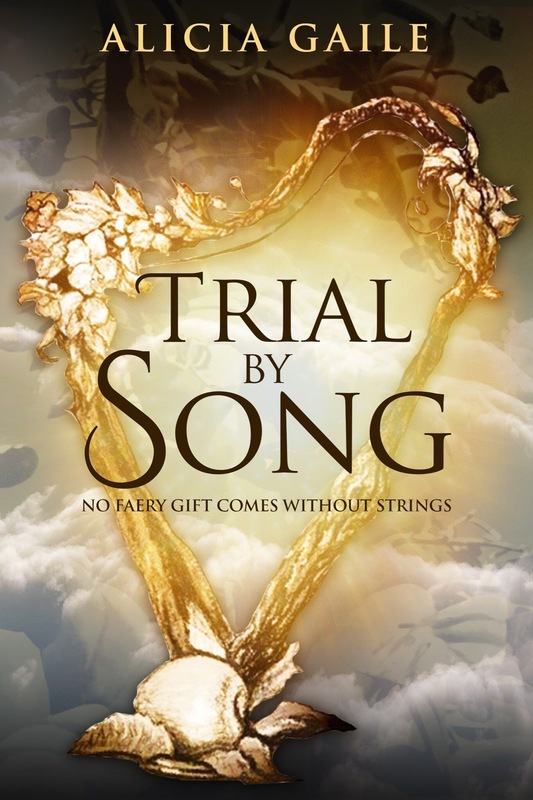 When his friends lead a rescue mission that goes terribly wrong, Jack must journey deep into the courts of Faerie to lift a terrible curse, and with civil war threatening the balance of power among the Faerie Courts, mankind faces annihilation if the wrong faction wins. Can Jack convince Queen Credeilia she still has a reason to fight before she hands over her crown at midnight during the Vernal Feriae Ball and tips the balance of power out of control for all time? When Jack gets dragged through a portal and winds up in Faerie, he stumbles across an ancient relic he simply can’t leave behind. But escaping from Faerie is only the beginning as the harp’s former owner is determined to see that Jack pays for his crime.